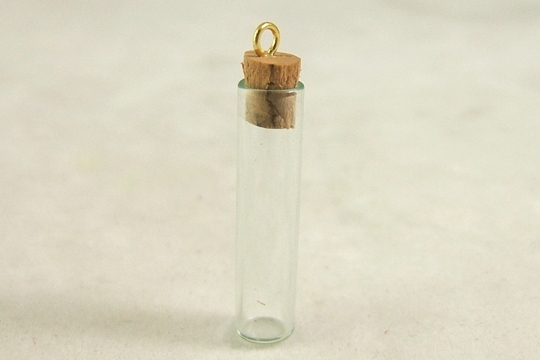 These teeny glass test tubes are ideal for any of your collages or assemblages. They are about one inch long before the cork is inserted. 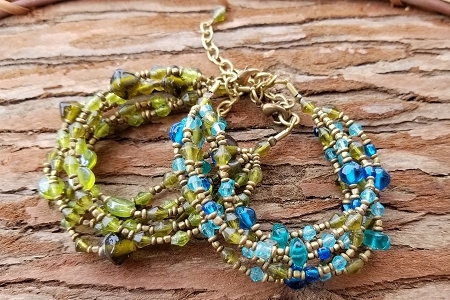 The tiny brass loop allows you to string on a chain or use as a charm. 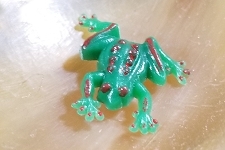 The loop can be easily removed, but be careful as it is tiny! Each test tube measures 1-1/8 inch and with the cork and loop, the total length is 1-1/4 inch. It is about 3/16 in diameter.